Living in rural New England, we love to see the stars in the night sky. And there are so many metaphors for stars, ranging from grains of sand to windows of heaven. References to stars are everywhere. 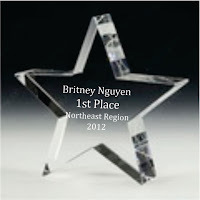 Perhaps that's why we are so fond of using personalized stars as gifts for special people or awards for top achievers. Our Silver Star Paperweight can be personalized with up to four lines of text. We can engrave a logo on the star with no extra charges or setup fees. We also offer a brass version, which is very classic for the traditionalist. See our Brass Star Paperweight here. 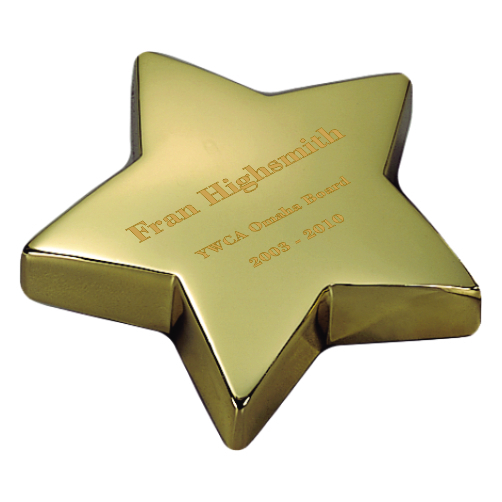 Personalize the brass star with a name, a date, or a short verse. It also looks really neat with an engraved circle monogram. For a bit more modern touch, how about a Crystal Star? We can engrave a logo and or text on the back, which shows through the glass as white lettering. 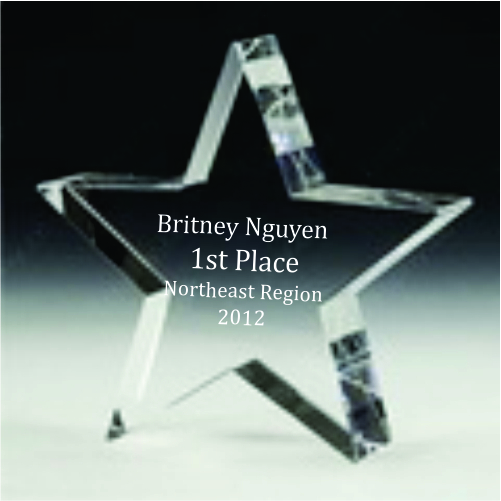 The personalized star can stand on a shelf or be used as a paperweight on a desk. Our star key chain is a favorite gift for school sports teams and theater groups. 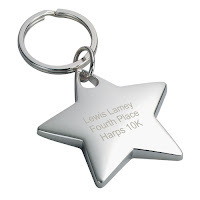 We also personalize the star key rings as company awards to recognize milestones such as a 5 year anniversary. 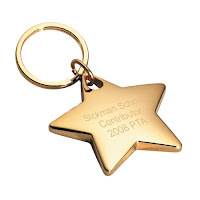 Gold Star Key Chain or Silver Star Key Chain come gift boxed and are a reasonably priced gift at $9.95 each, with discounts starting at 25 pieces. 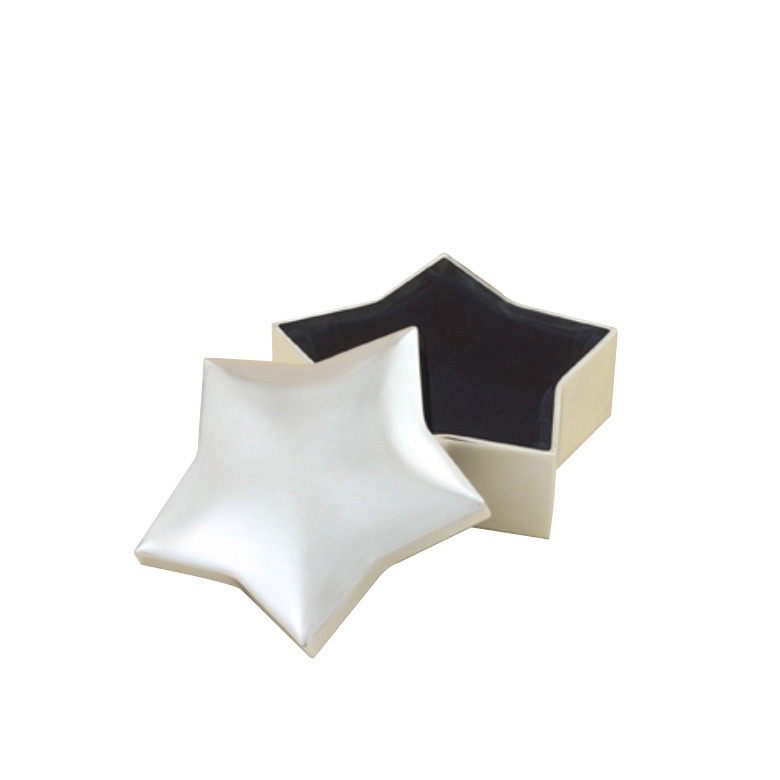 Last, but certainly not least is our Star Keepsake Box. 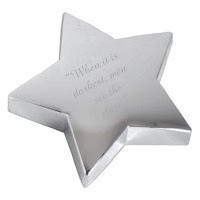 This lovely star shaped silver box can be personalized with a monogram, a name or special date or a logo. We engrave the star keepsake boxes for a salon who gifts a box with a lock of hair for baby's first haircut. To see more personalized and engraved gifts, to go Engravables Plus.